Every morning, Dayaba Ibrahim woke up worrying if it would be a good day. Too often, it was a bad day—a day when few, if any, of her seven children would eat. Today she’s able to feed her family—and pay their school fees—with proceeds from her fried bread business. 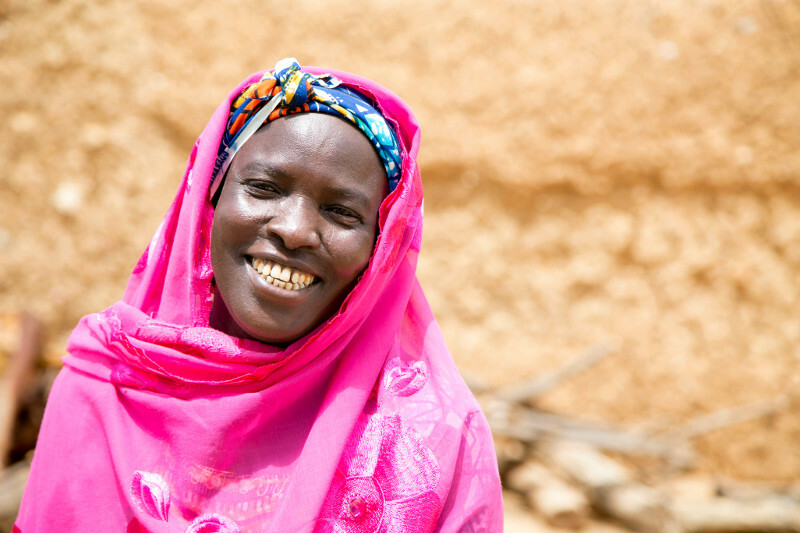 Dayaba, who lives in Niger, credits the change to a local Savings and Internal Lending Communities group, or SILC, organized by Catholic Relief Services. She and her friends have been able to slowly increase their savings. The group pools their resources at weekly meetings and makes small loans to fellow members. Many of these loans are used to buy livestock, which provide food and income for families—and a pathway out of poverty. 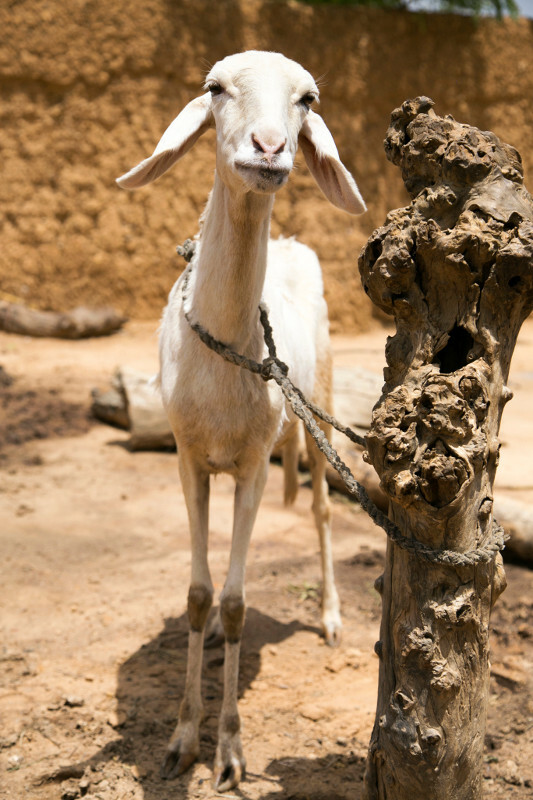 Without a SILC loan, even a goat can be out of reach for families living on less than a dollar a day. Through the project, CRS supports high-performing SILCs with vouchers and organized fairs so members can purchase goats and sheep. They also learn how to manage and raise their livestock for profit. After Dayaba joined SILC in February 2015, she received two vouchers—essentially a loan from the group—so she could buy two sheep for about $100. She raised them and sold them for almost $200. Dayaba paid back her loan with interest, capital that can now be loaned to another SILC member, and Dayaba kept the almost $100 return on her investment. “With the profit, I bought flour, a female goat and oil,” says Dayaba, who has expanded her business. The women set an interest rate as a group, and decide who gets loans. Profits from their businesses, like selling livestock, pay back those loans and are then reinvested in the group. CRS has helped organize more than 625 SILCs in Niger, with more than 14,000 members. By 2017, the program will reach almost 87,000 households in more than 900 villages. Find out more about programming in Niger.